Why Choose By The Fire? 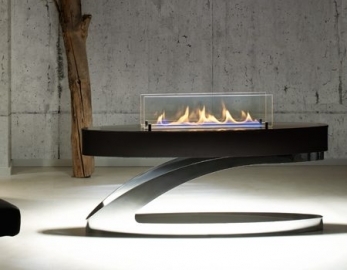 In our Westbourne shop we have a large variety of Electric Fires, Gas Fires, Stove Fires, Fireplaces & Biofuel Fires. 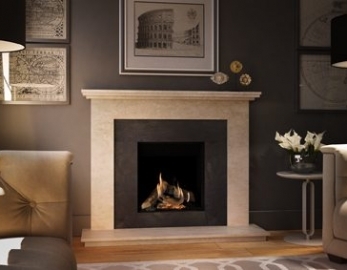 Get a fireplace quote from us and discover a range of high quality and great value fireplaces. 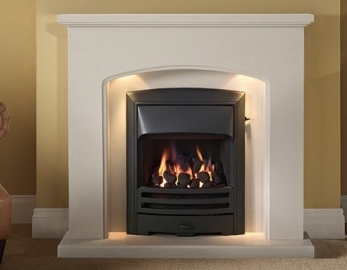 You can guarantee that a fireplace quote from us will be fair and reasonable. Excellent service throughout the entire process. Very helpful from the initial call to visiting the showroom. The team helped me in finding the perfect product, which I am over the moon with! Will be recommending to friends and family! 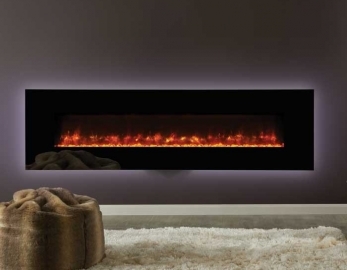 The engineers that visited me during the survey answered any questions I had, I found them very knowledgable and helpful when deciding what fire would be suitable for my property. 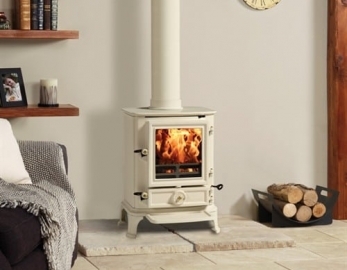 I was kindly offered 10% off as the fitting of the fire I wanted would be some time awaiting the new stock. Overall a very pleasant experience, the staff kept me updated on my order. I would highly recommend to friends and family. After being let down recently by another local company three weeks before the installation, I called into by the fire as I was reconmended by a friend. They were fantastic, I am over the moon with the installation and the service. I will 1000% recommend Beth and the team. Since I heard By The Fire had been under new ownership I decided to pop along with my mum to look at some fires. I had previously visited but didn't get much of a feel for the place. I must say I was pleasantly supprised to see the smile that greeted me and my elderly mother when reaching the top of the stairs and the lady kindly offered my mother a seat whilst she put the fires on for us. She answered all of our questions with good knowledge and honesty (you don't often get that with sales people) we bought an electric fire with a guarantee of 3 years and left more than happy. We will be recomending to friends and family. What lovely people and great service! I bought a fire a year ago from here but recently I’ve had an issue, I was a bit nervous as I knew it had been taken over by new owners and didn’t think they would be able to help me fix it. I contacted them anyway and was met with amazing customer service they were so knowledgable and helpful and they came out and fixed the problem within a few days. I’m so glad I got in touch. I’ll be recommending them to all my family and friends. I was served by a very friendly knowledgable lady. That knew exactly what I needed, with a bargain price. Can’t recommend highly enough. Thank you so much. 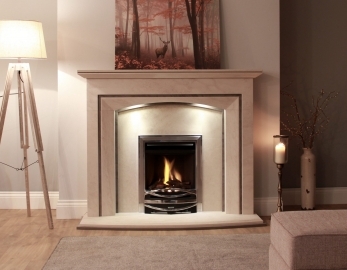 Based in Westbourne, By the Fire is a leading supplier for multiple fire products. We offer the highest quality products at affordable prices. I consent to By The Fire collecting my details through this form.